Family photographer, Dana Pugh, talks with other photographers who are balancing motherhood with creativity and running a business. Raw, real conversations about the difficulties that we all face. Dana chats with the wonderful, Lynsey Weatherspoon, all about commercial photography and life(because Dana can never stay on one topic! ha!). Check out Lynsey's work here: http://www.lynseyweatherspoon.com/ Enjoy! Dana and Courtney talk all about running a sustainable photography business. We touch on definitions of terms and the importance of being specific with these terms. We talk about understanding your target market and how to use that to your advantage. Plus, much more. Please visit Courtney's website: https://www.creativehomeroom.com/ and follow her over on Instagram: https://www.instagram.com/creativehomeroom/ A couple of small things, in this podcast, we talk a lot about The Real Life Conference in Canmore. This was recorded in late October, just a couple of weeks before we were to see each other at this conference. 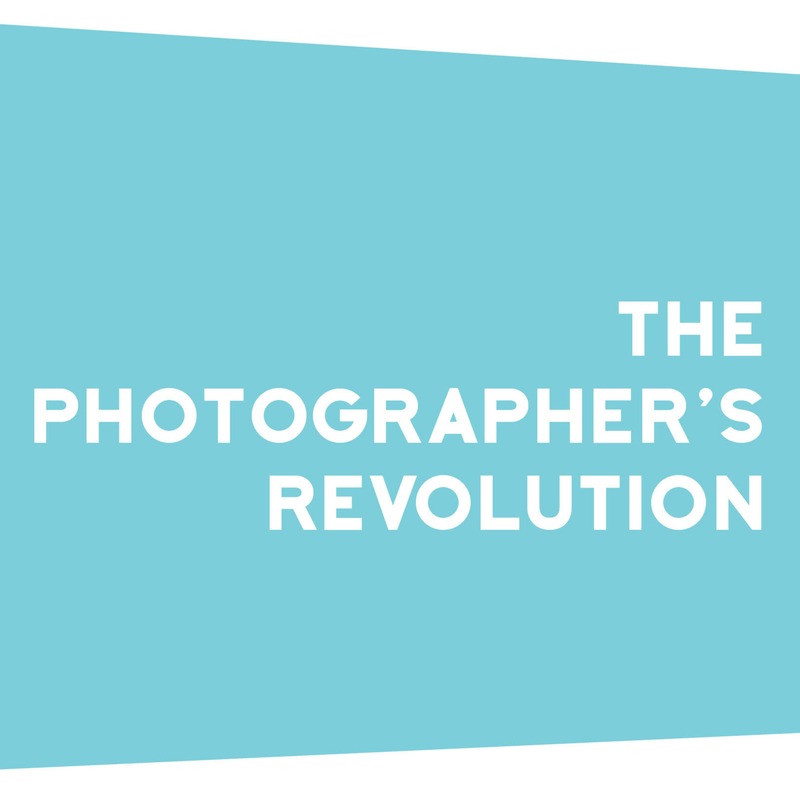 It is an amazing conference for female photographers. Go to the website to check it out: https://www.reallifeconference.com/ We also talk about a photographer with galleries in Vegas and I couldn't think of his name. It's Peter Lik. Chatting photography and life with Alpana Aras of Storybox Art. The conversation continues in The Photographer's Revolution private Facebook group--so go find us on Facebook. Dana Pugh talks to Kyla Ewert about being in the thick of raising small kids and trying to be a creative who is also in business. Enjoy! 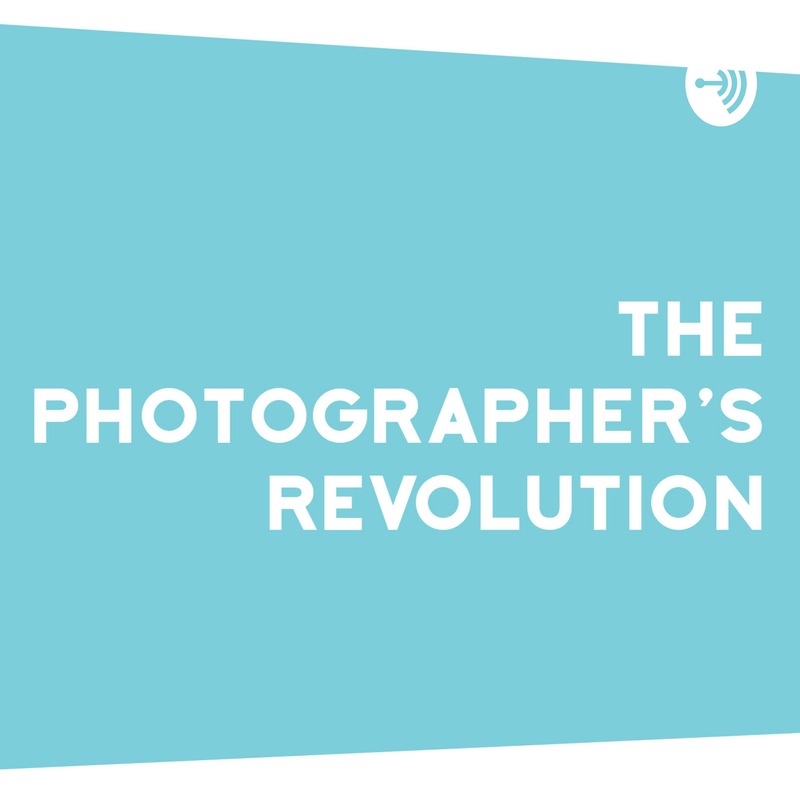 In this episode, Dana talks to long time photographer and friend, Jen Downer of http://www.shesawthings.com/ about being the primary breadwinner, the challenges of personal work as your kids age, and longevity in the industry. Dana Pugh has a casual conversation about motherhood, photography and nurturing yourself and your creative spirit with the amazing Tara Whitney.